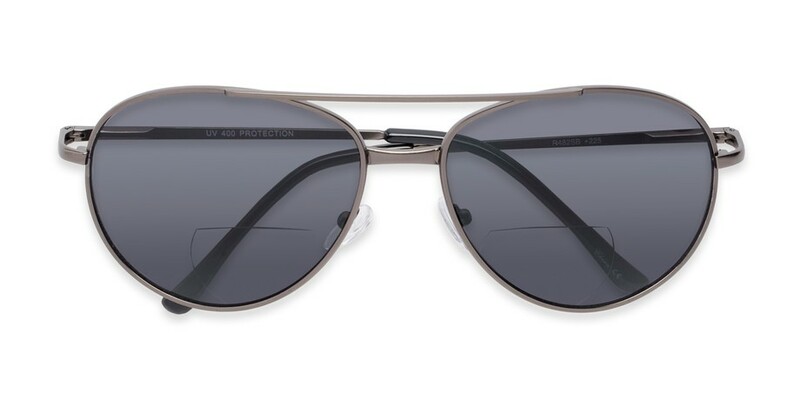 Enjoy your summer with The Hendrix. 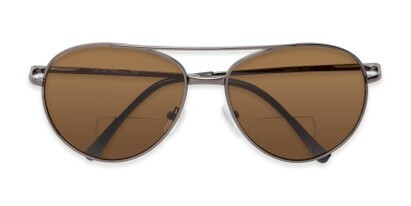 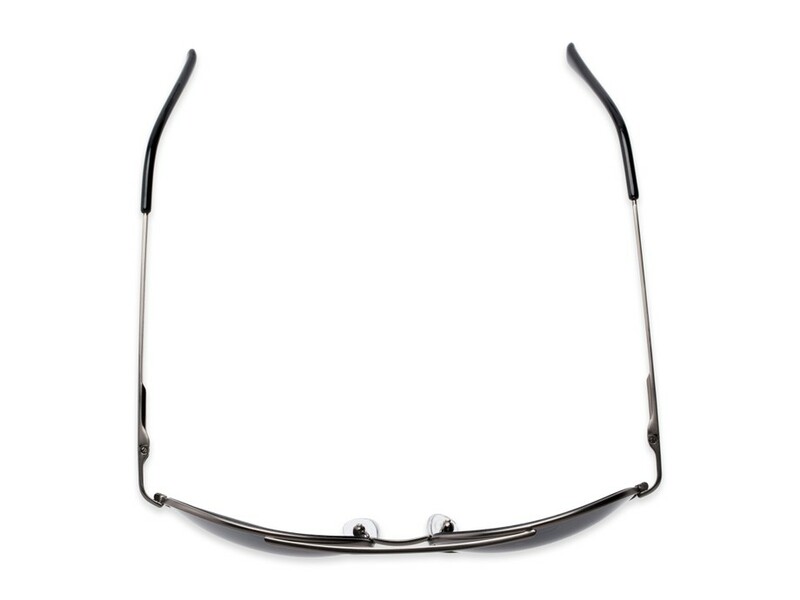 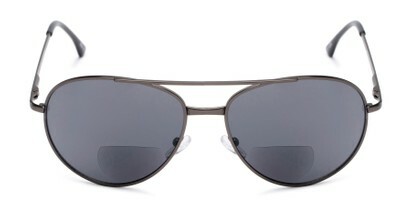 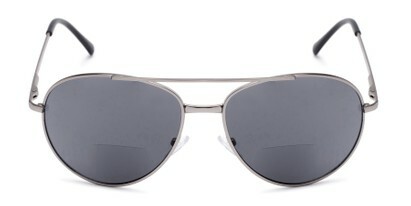 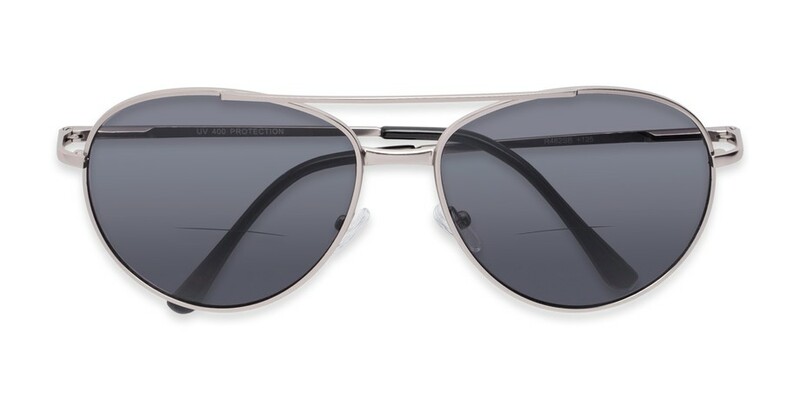 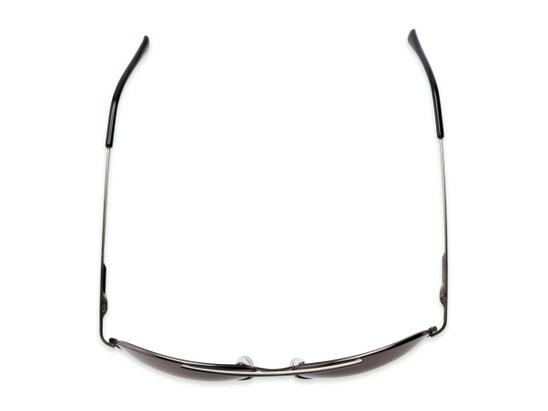 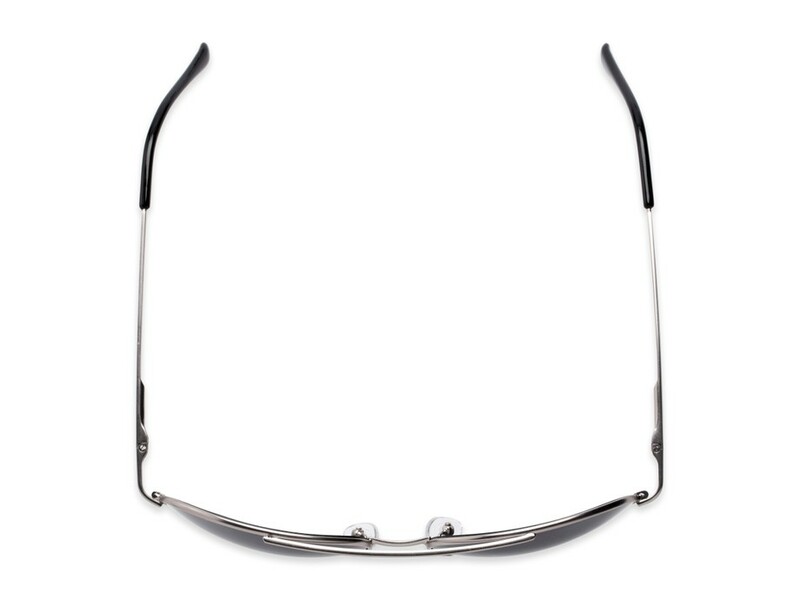 These aviator reading sunglasses have bifocal style lenses that allow you to keep them on all day long. Spring hinges add extra comfort.